Description: Monday Night Melodies * In the mood for some foot-tapping music? Monday Night Melodies, a free concert featuring three 20-minute sets, is for you! A variety of music from Country and Bluegrass, to Folk and Oldies, will entertain you. Description: Are you ready to party your way into shape? Geared towardes adults 50 and over, this class is an exhilirating, effective and easy-to-follow fitness class. $1.50 per class. Description: Tuesday Night Jam Session * Join us the first and third Tuesday of every month as the Main Library hosts acoustic jam sessions; open to everyone! Join in and perform or simply get comfortable and listen! Description: Story Time This story time is designed to spark the imagination of children ages 3 to 5 years old with stories, songs, poems and other fun activities. After story time we always color and sometimes we do an easy craft. Dozen’s of free interactive activities for both kids & adults will take place at the indoor American Sports Center. Clinics will include: soccer, volleyball, gymnastics, dance, karate, football, basketball and more all will showcase the variety of activities in the West Valley. Try something new and join us for this Free family fun event out of the heat! What better way to end the summer than with a great movie night. This unique event will feature a viewing of the Richmond Race at 4 pm and the movie Cars at 7:30 pm all inside the pit of Phoenix International Raceway. With attendance reaching over 5000, Ballet under the Stars has become a favorite art event for the residents of the City of Goodyear. Set among the beautiful backdrop of the North Lake Amphitheater in Estrella, residents young and old enjoy an evening of dance, food, and conversation. Make sure to visit Ballet Arizona for many more of their performances throughout the year! Sat., July 30, 11 a.m. The Didge-Fit Workshop (aka Aussie Funk Jam) is a one-of-a-kind musical and cultural experience. 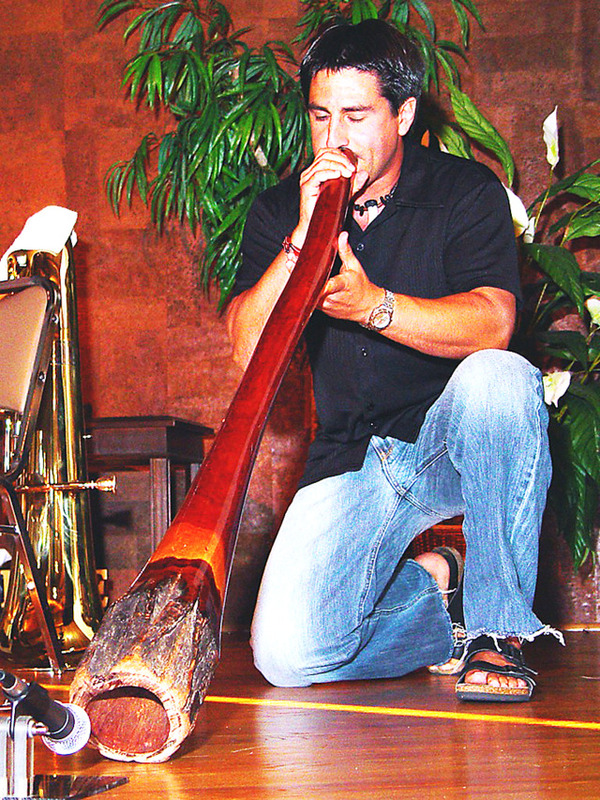 The didgeridoo is an Australian Aboriginal instrument with a funky, fresh sound that’s as exotic as its name. In the Didge-Fit Workshop, participants will learn how to play the “didge” including animal sounds and simple rhythms, using beginner instruments. Participants will experience a natural cardio workout, all while having fun and being motivated to live healthfully. Come experience an exhilarating, buzzing sensation. For teens. To sign up, CLICK HERE. POKEMON GO MEET-UP! VISIT OUR GYM! 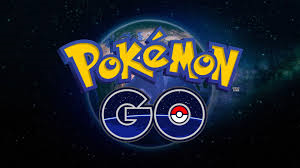 Fri., July 29, 2 – 4 p.m.
Crazy about Pokemon Go? Join us for a Pokemon Go Meet Up! Visit our gym at White Tank Library, collect more Pokemon, meet up with other enthusiasts, learn tips and tricks, make Pokemon buttons and other crafts! Don’t know what all the hype is about? Come and find out. We’ll help you get to level 5! All ages. No registration required.